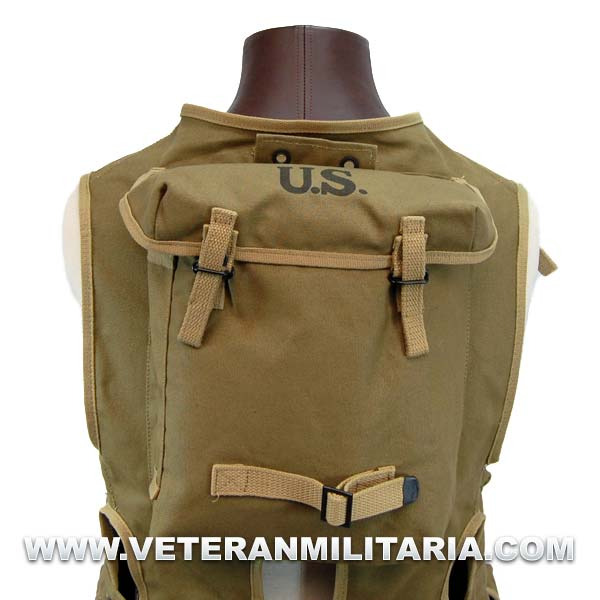 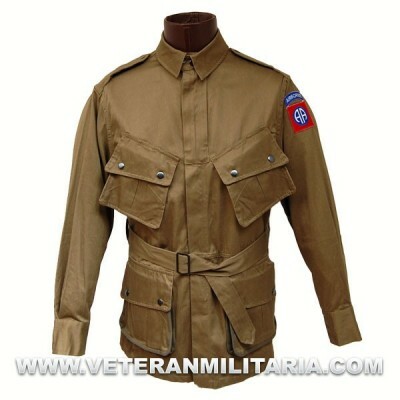 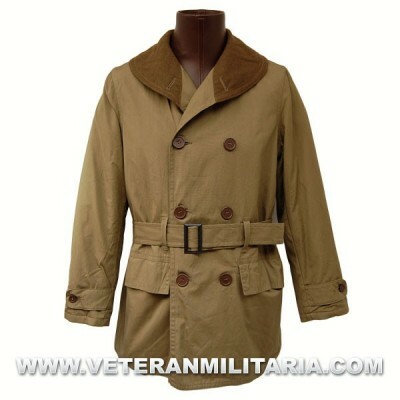 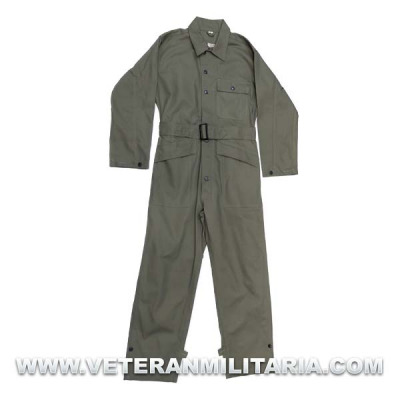 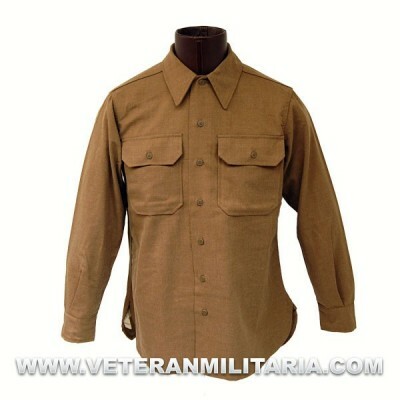 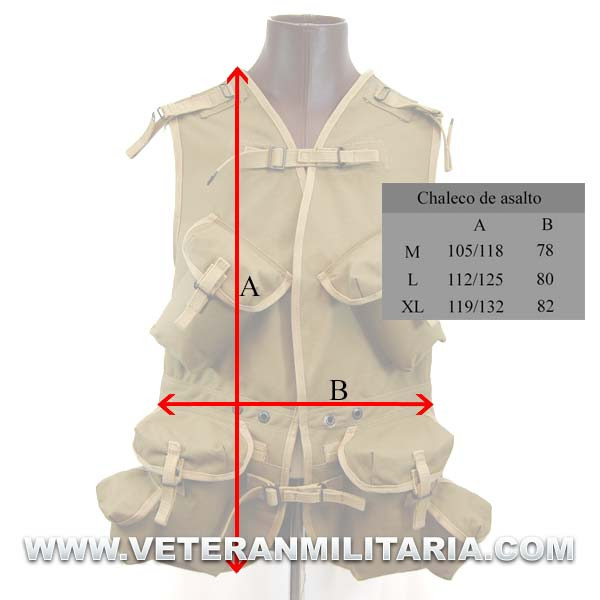 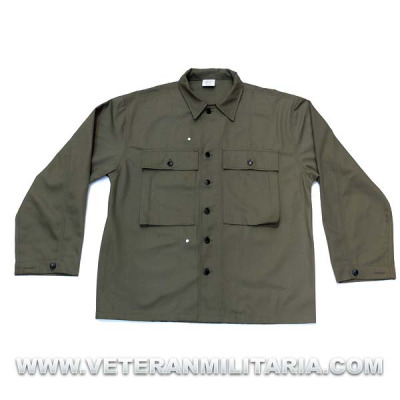 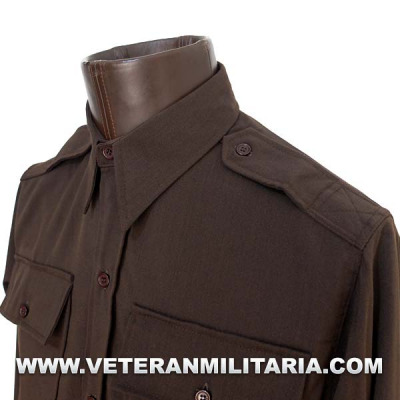 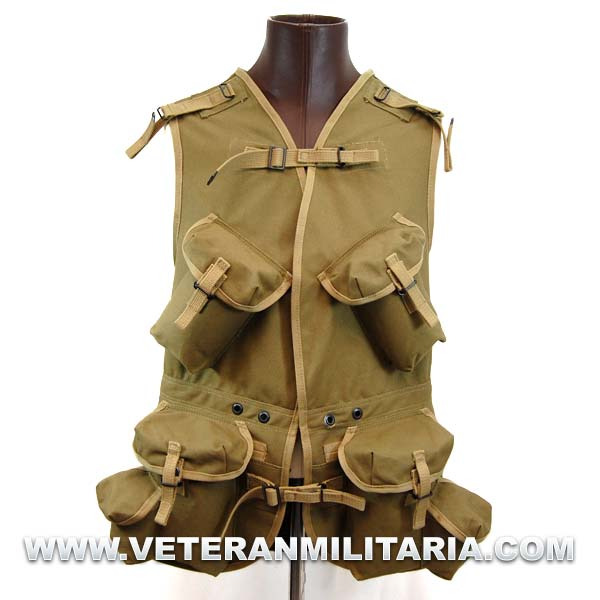 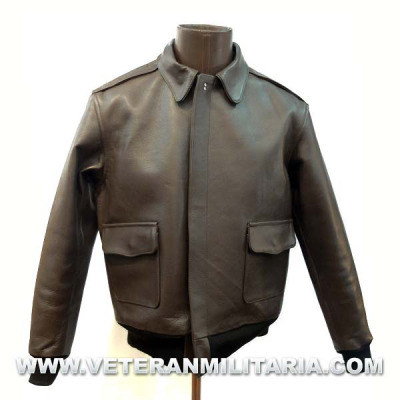 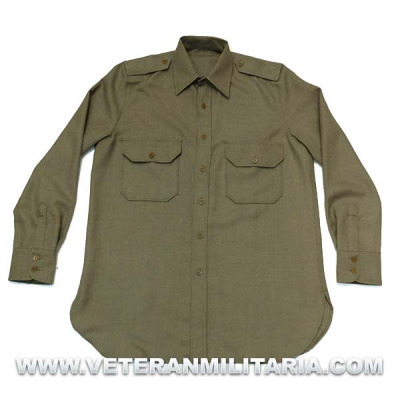 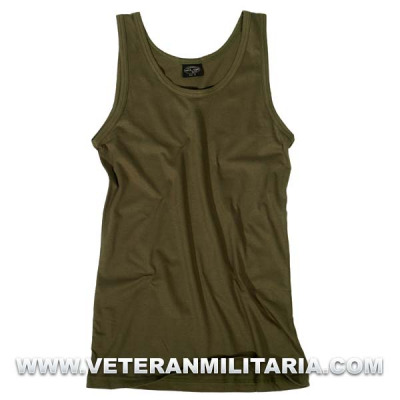 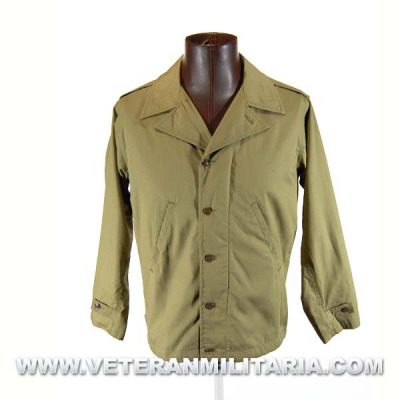 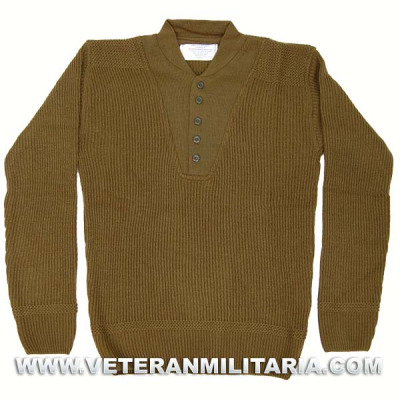 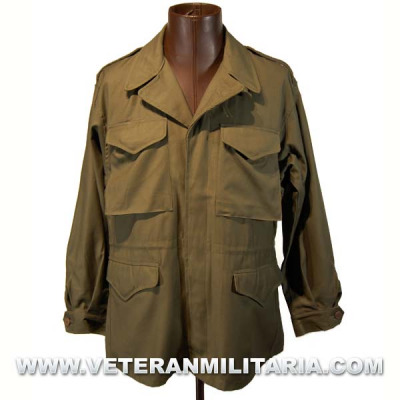 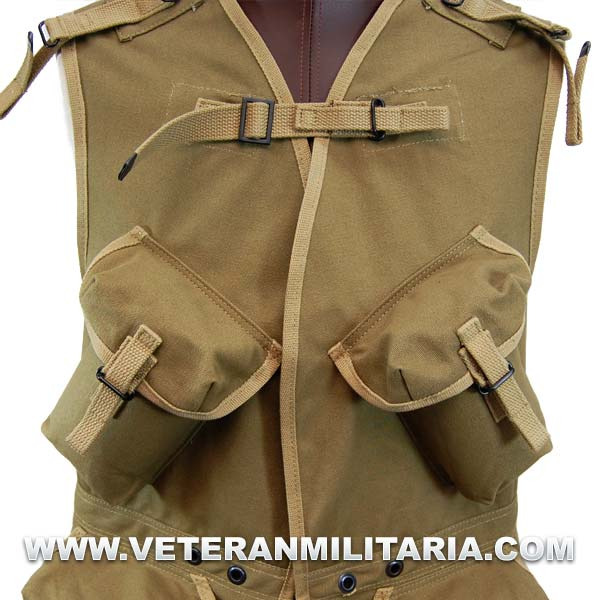 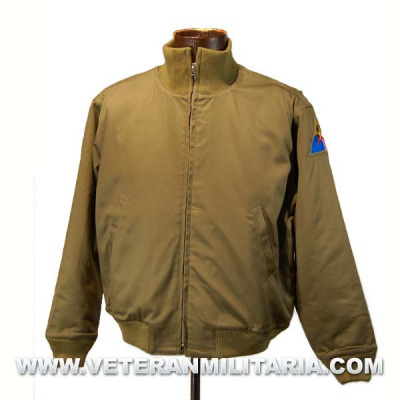 Reproduction of the American Assault Vest. 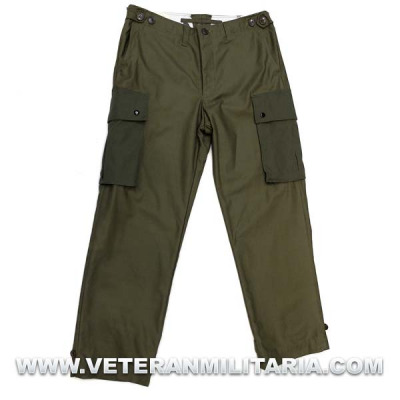 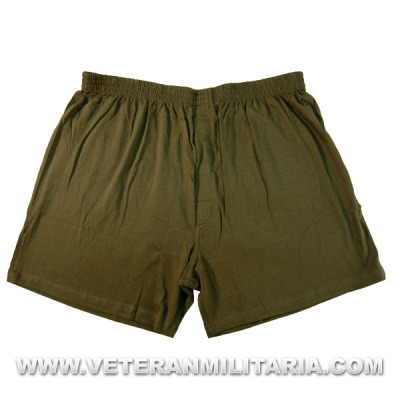 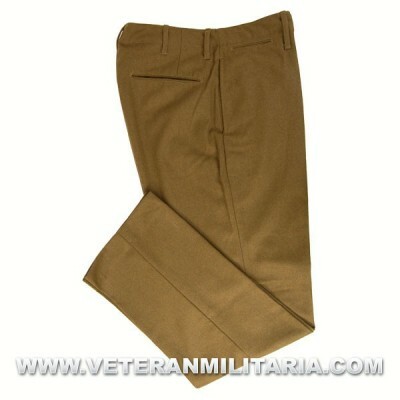 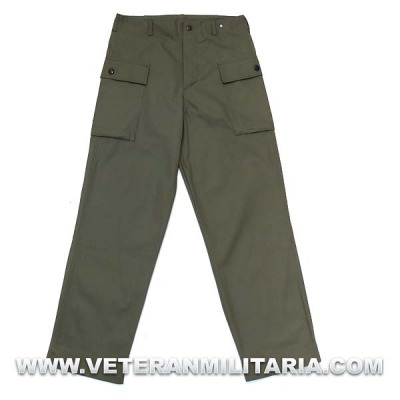 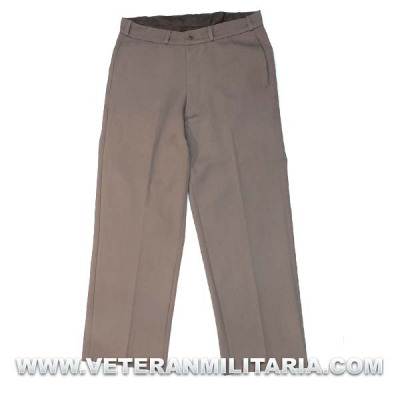 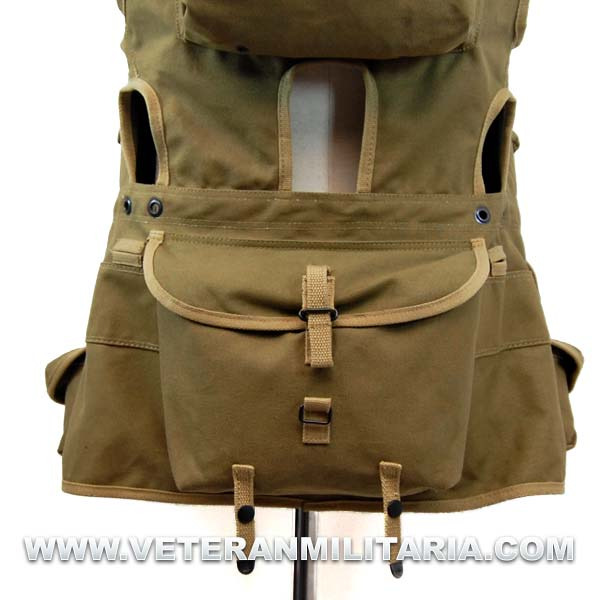 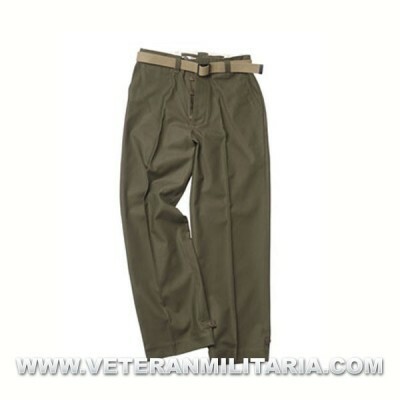 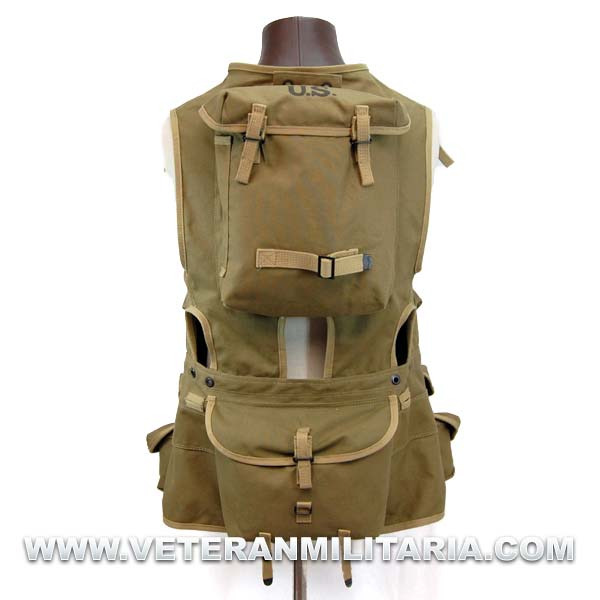 Made of khaki canvas, 4 front pockets and two back pockets, fast fasteners with straps. 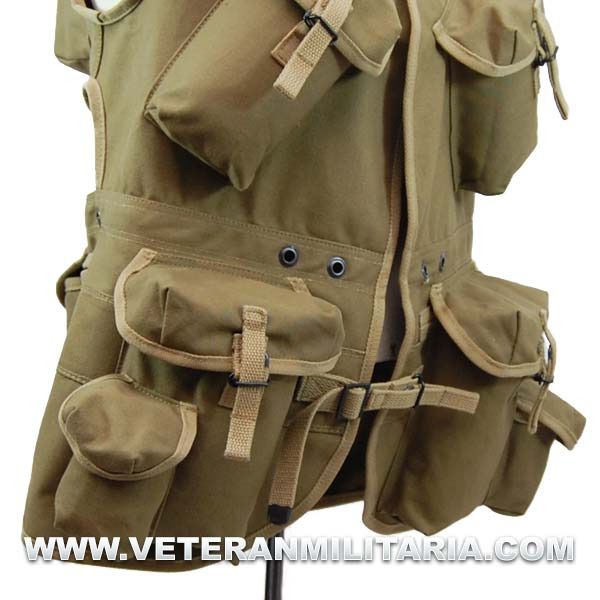 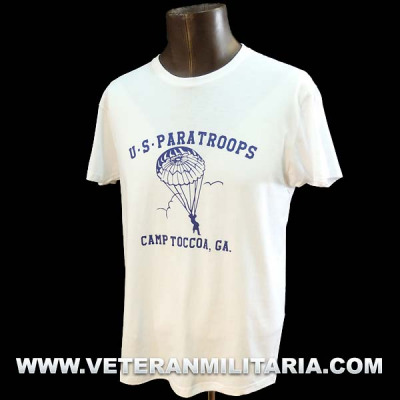 Assault Vest, for infantry troops, 1st, 4th and 29th infantry divisions, as well as the second Ranger battalion. 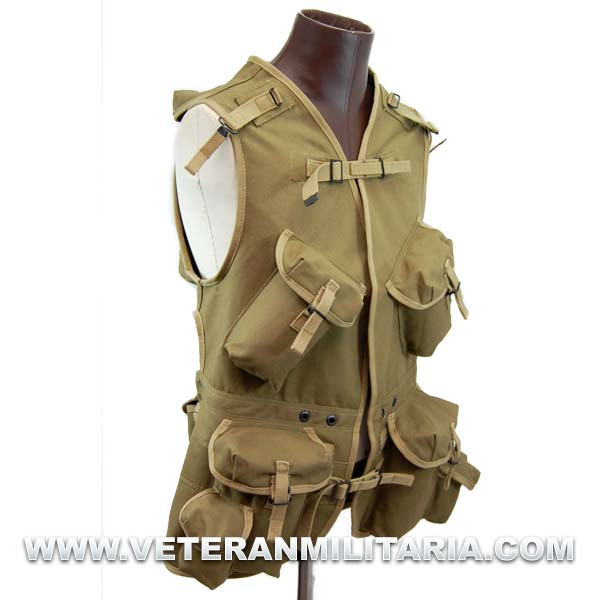 The vests were designed to help carry extra loads of ammo etc.